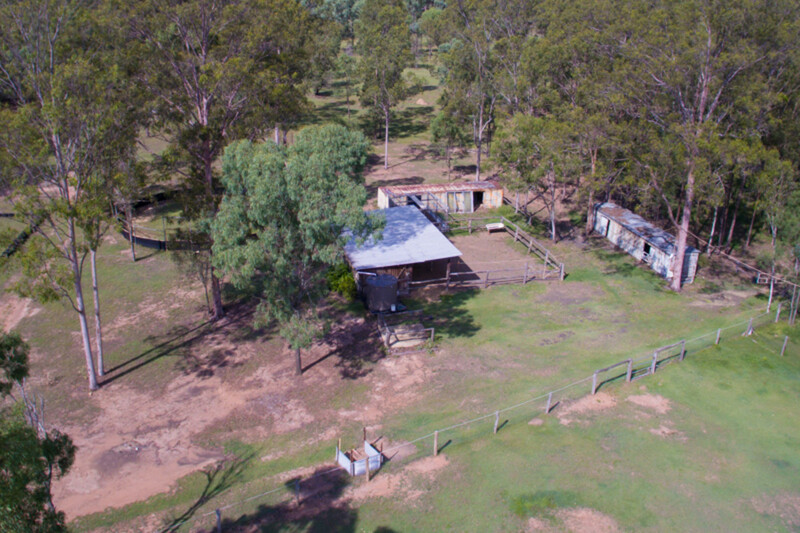 | 16.75 ACRES MUST BE SOLD! 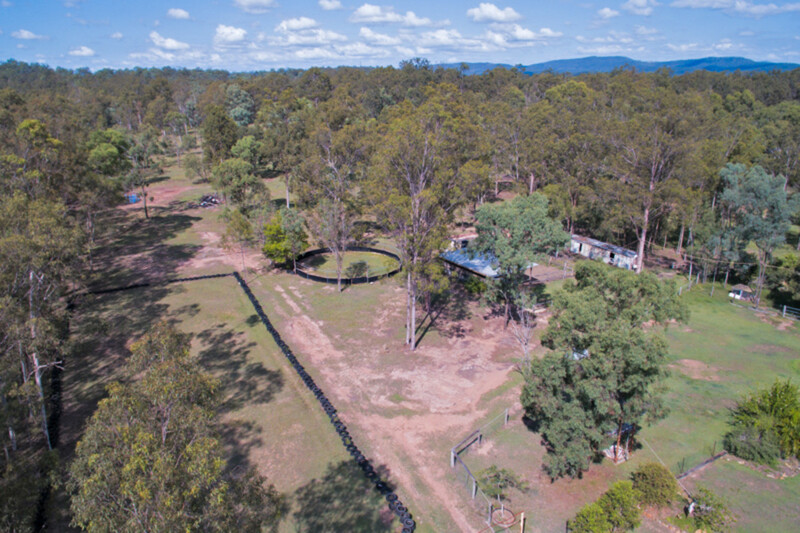 16.75 ACRES MUST BE SOLD! 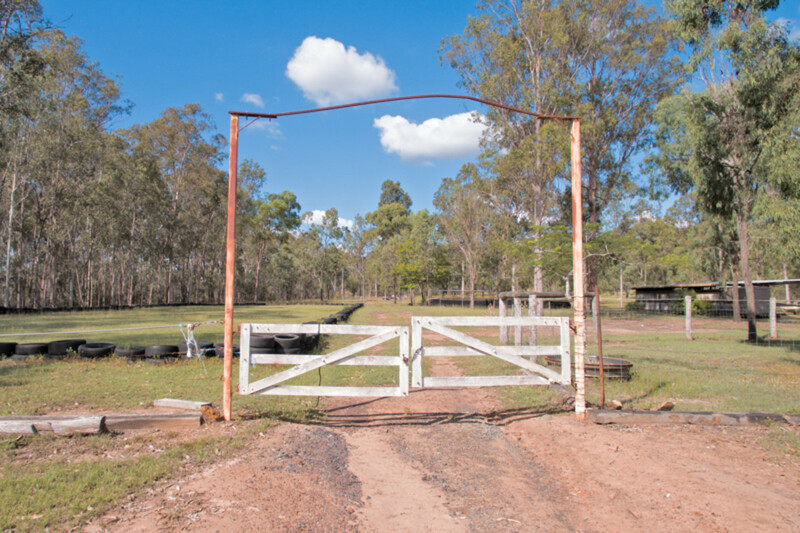 Presented by TEAM SOLOMON this is one of the most beautiful locations in the state! 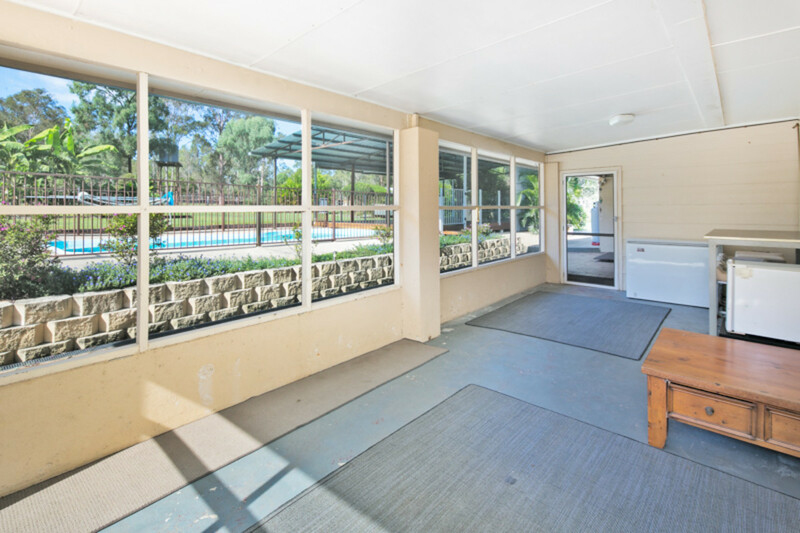 Owners has already moved coastal and must sell the property asap! 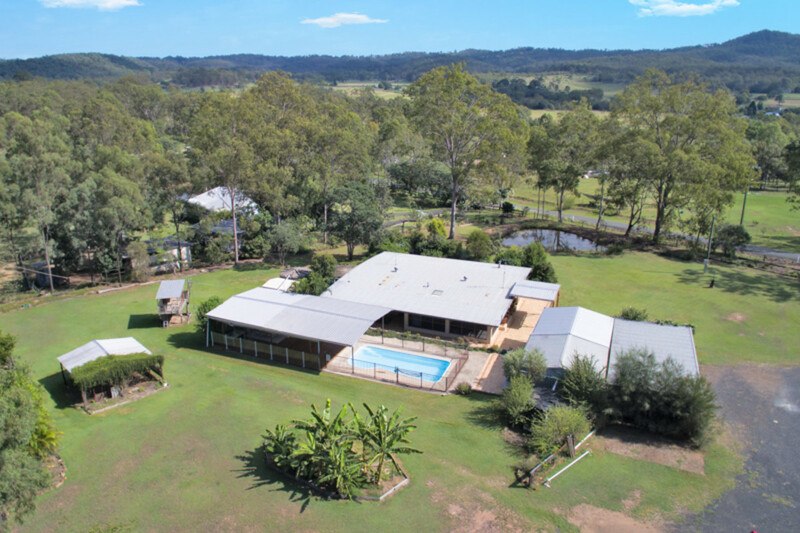 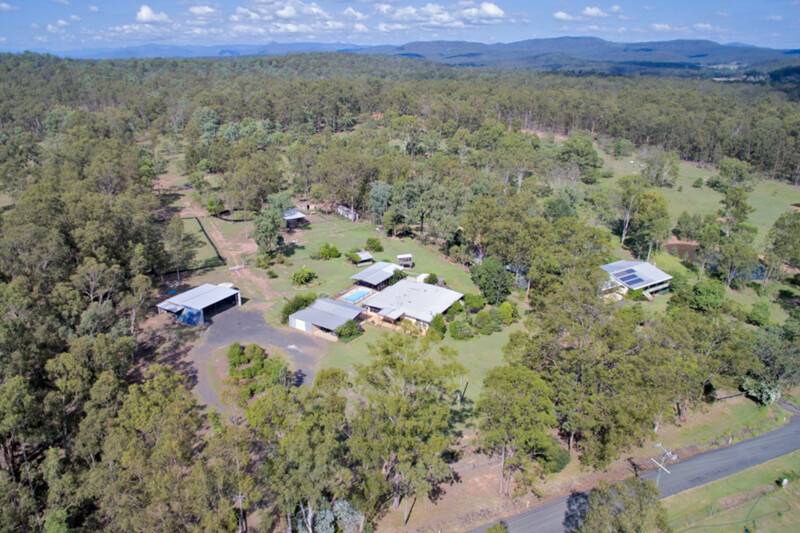 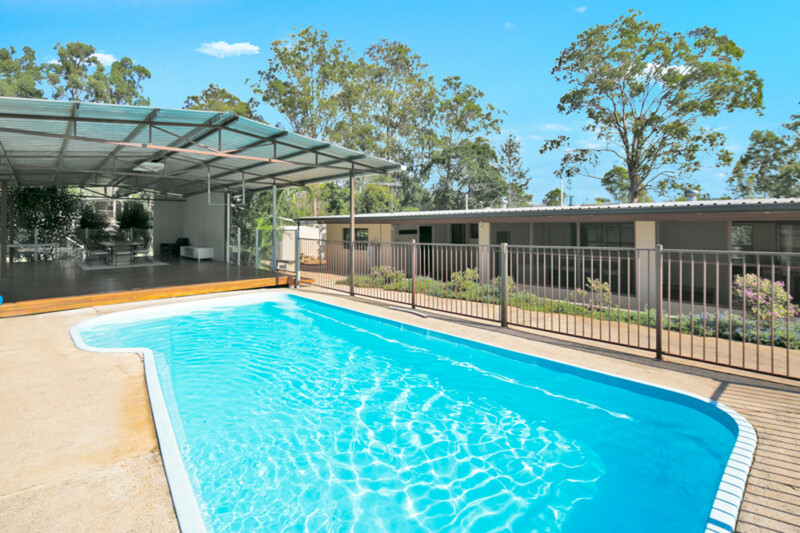 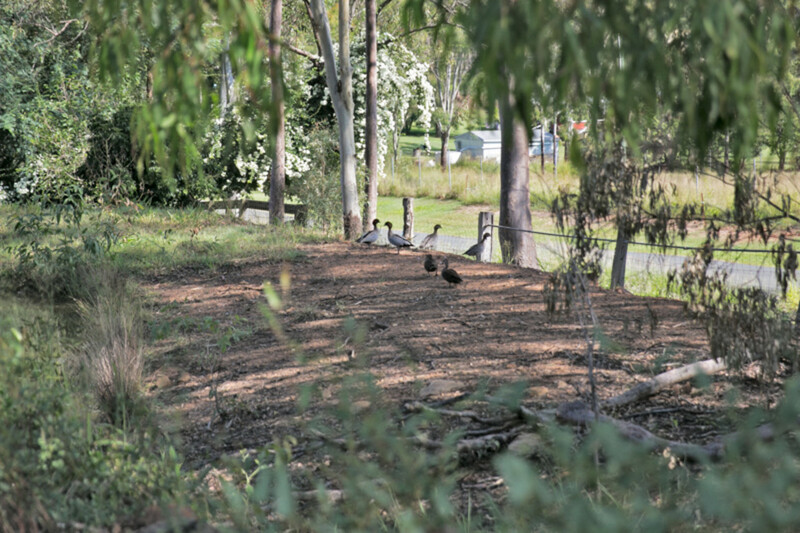 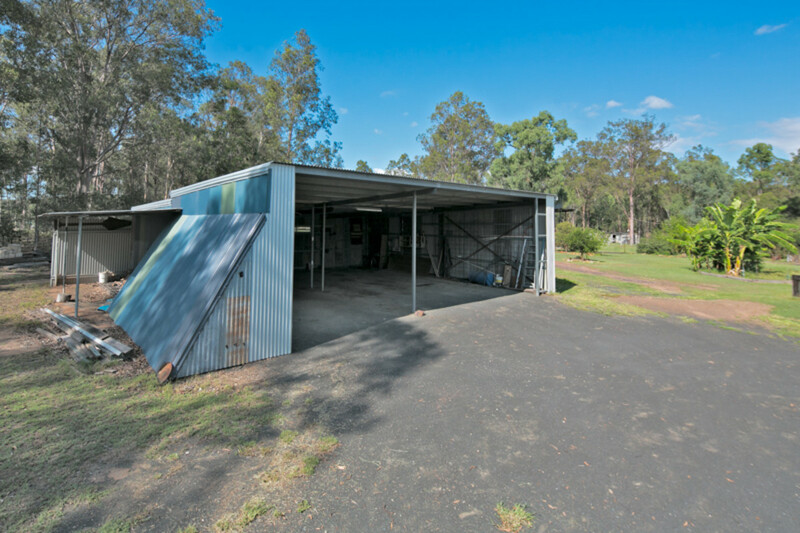 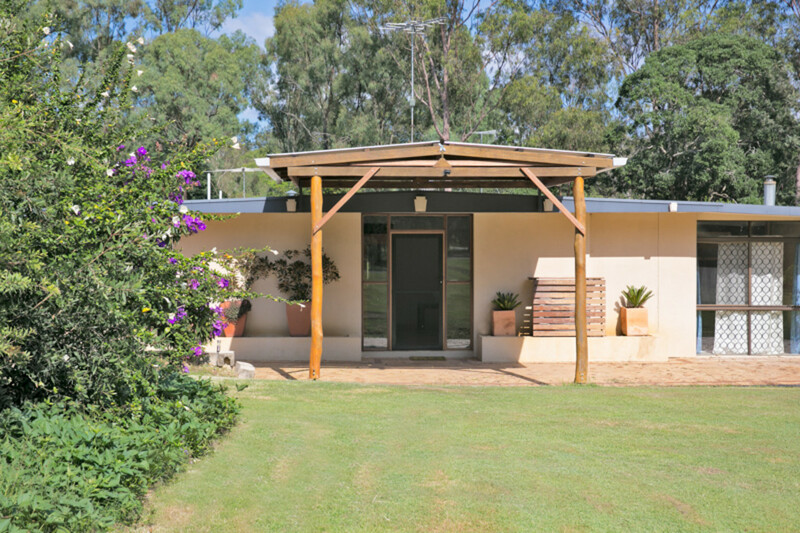 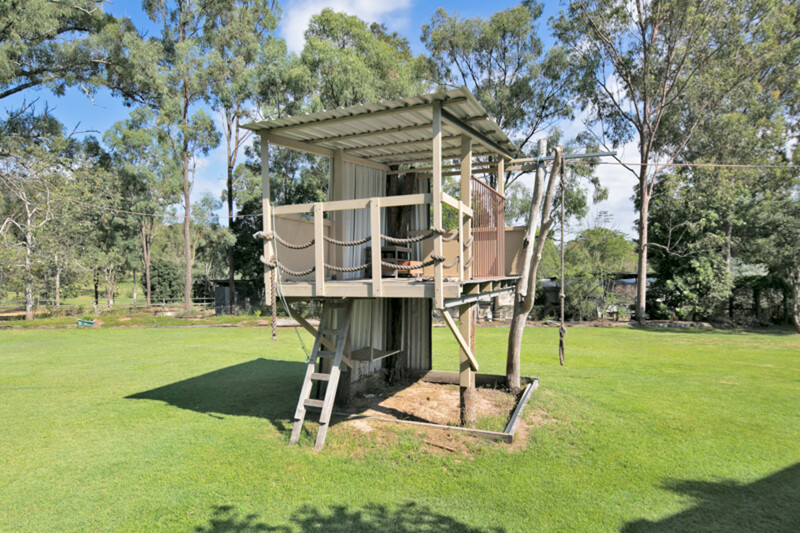 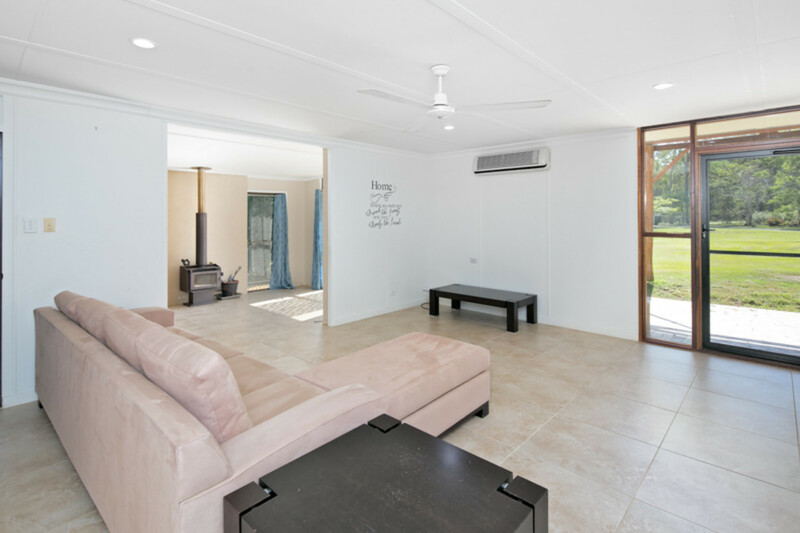 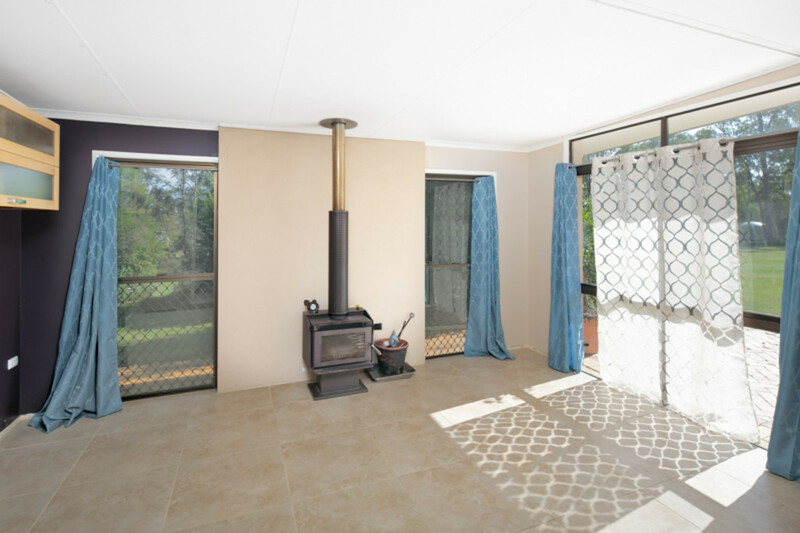 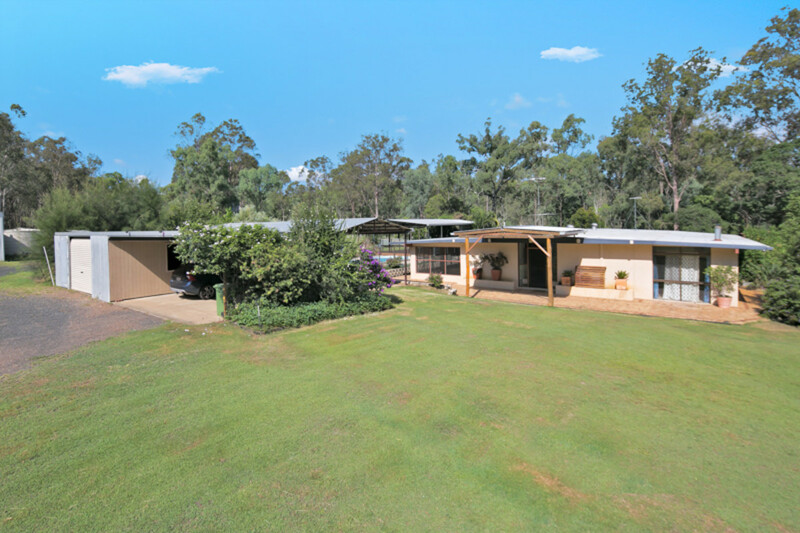 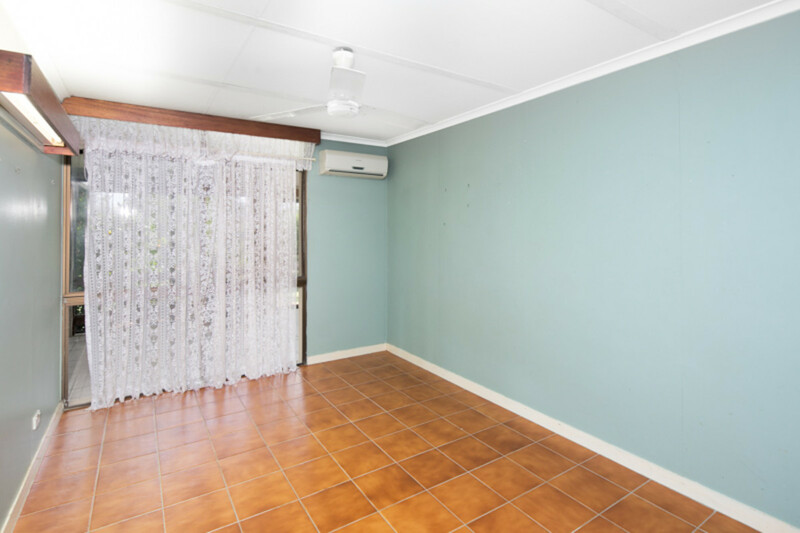 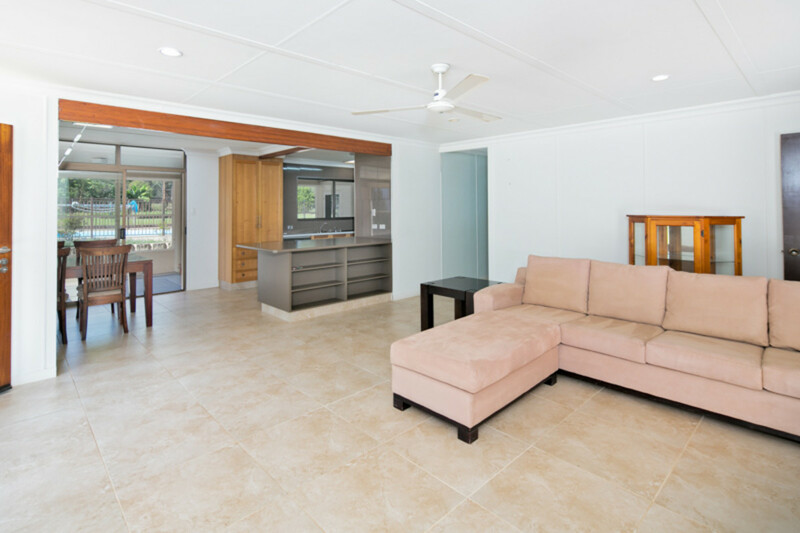 Only 10 km’s to Laidley – 30 km’s to Ipswich City – all major amenities are so close yet you feel so far away from the rush and bustle of everyday living. 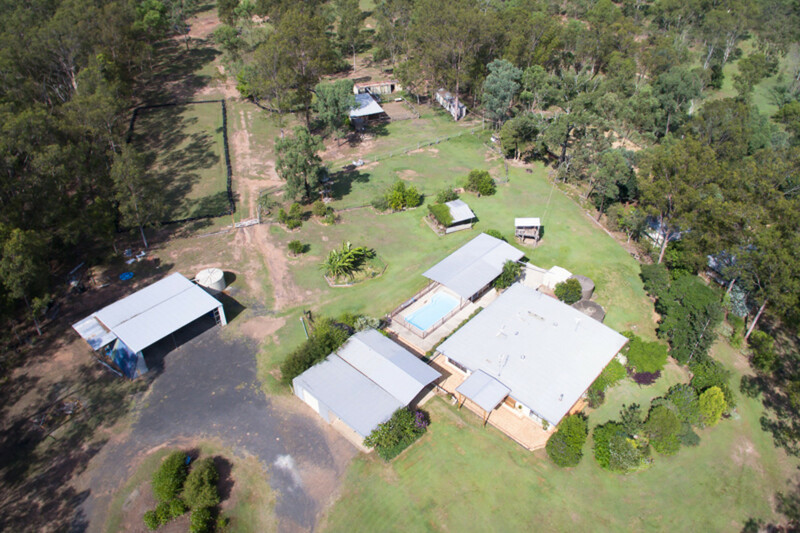 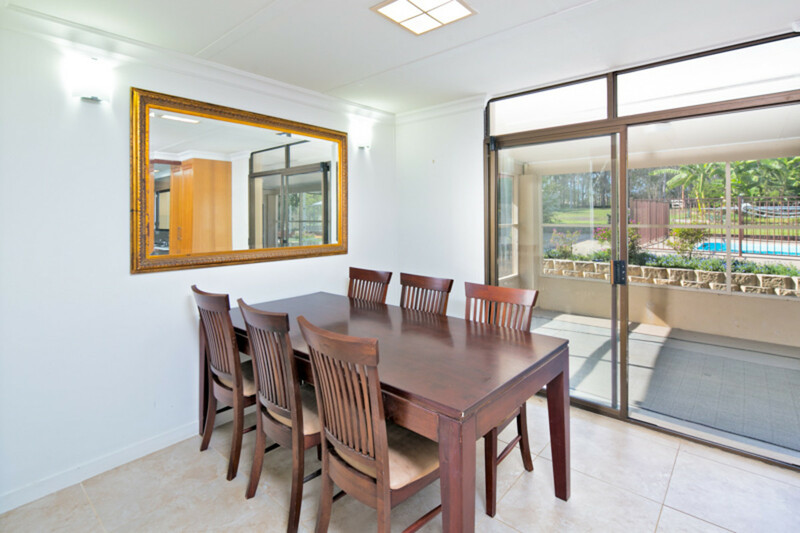 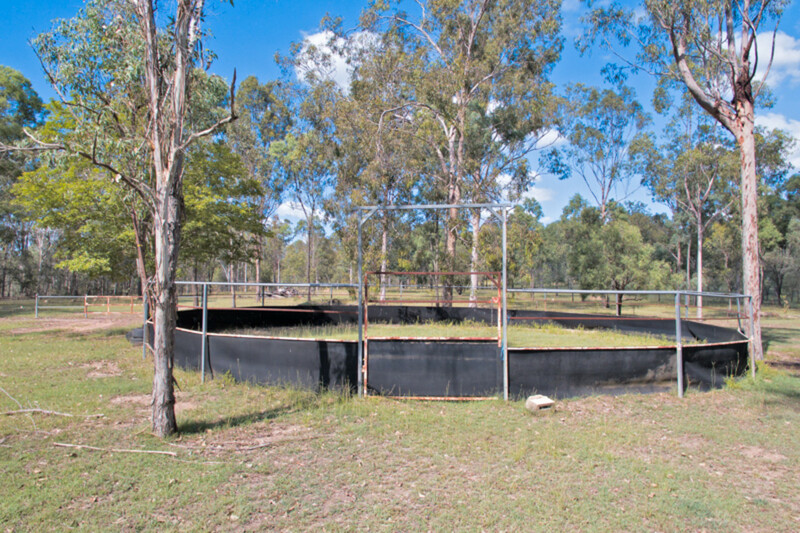 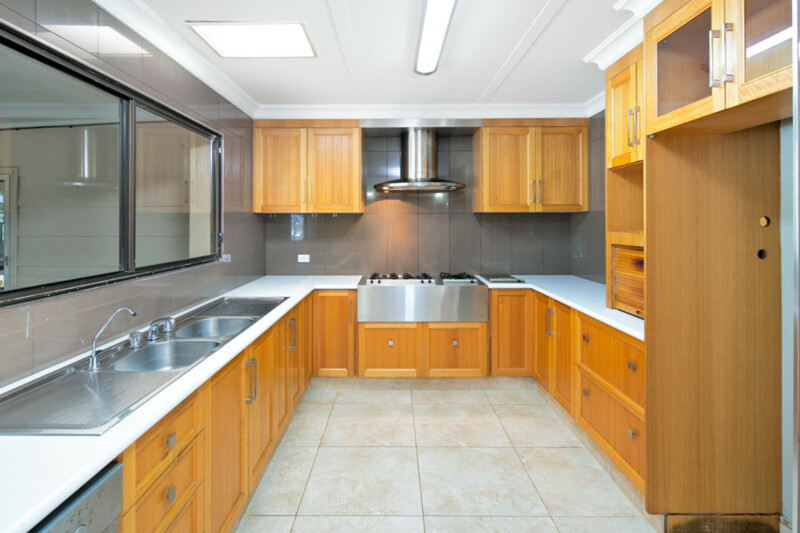 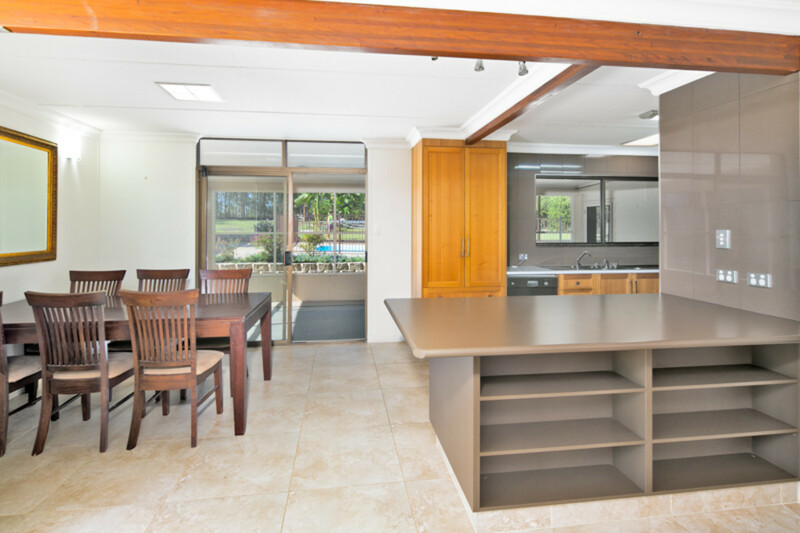 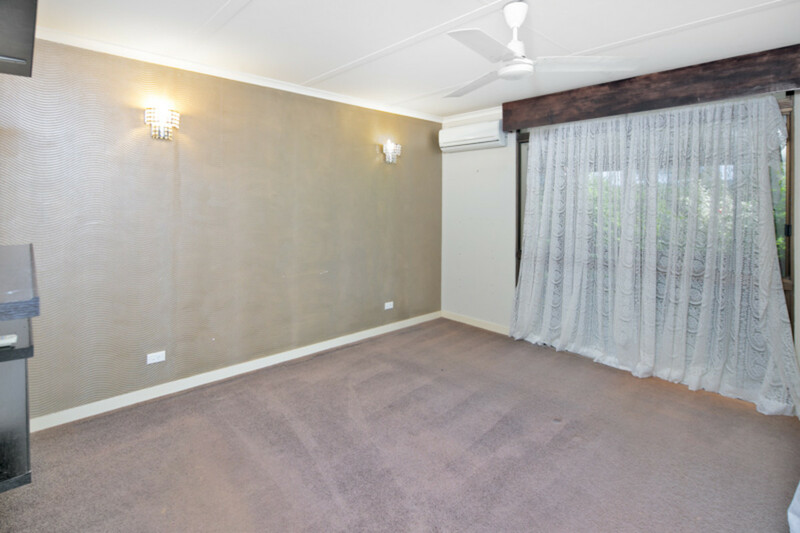 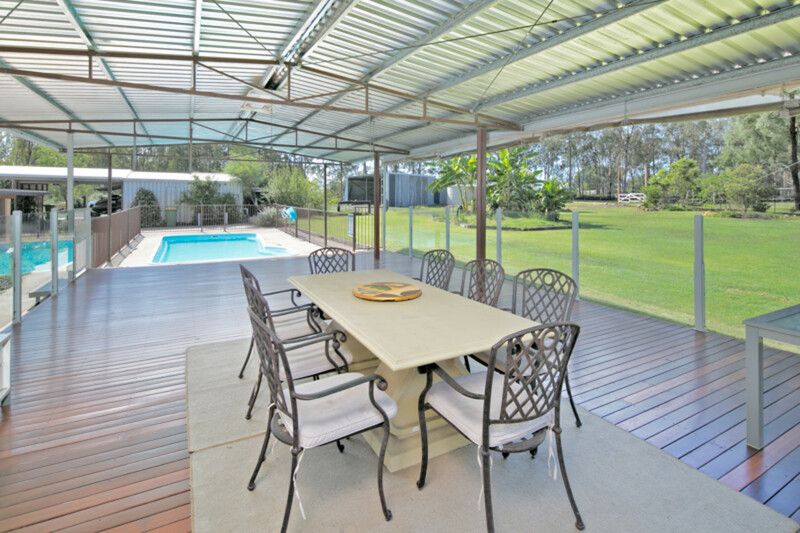 With a short distance to Ipswich City and all amenities, this is an ideal home to enjoy a peaceful lifestyle. 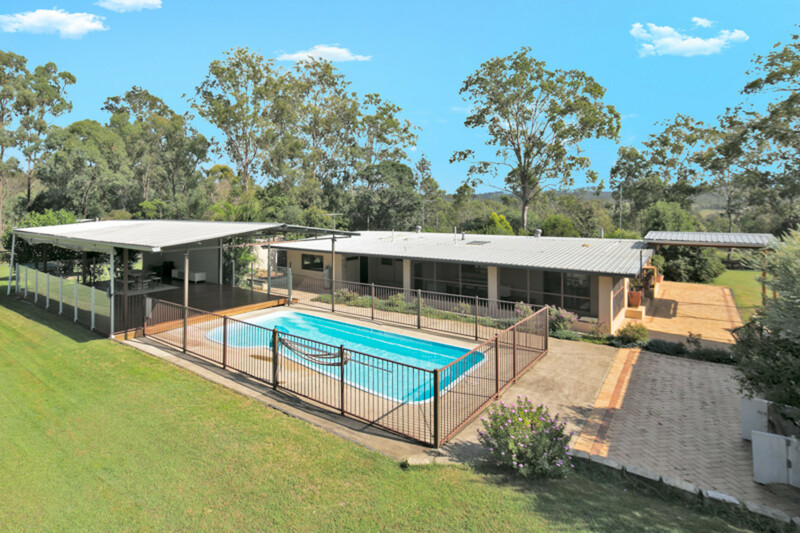 Bring your horses, bring the kids and simply relax!